Blue Sky Disney: What Do You Get A Mouse That's 85 Today? Third Gate, please elaborate. hehe. Honor, Due to the economy is the Monsters Inc. coaster in DHS still on. I hope. We all know that when Honor refers to "The Mouse", he's talking about the company. Picky, picky. 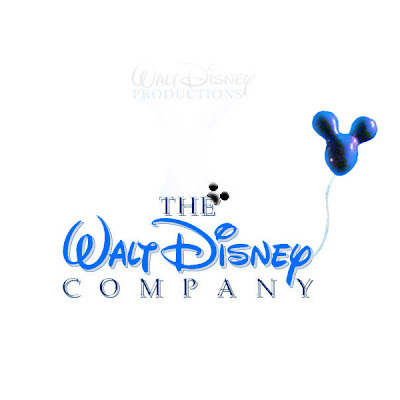 I believe that Walt Disney Productions had so much more class and felt much more special before Eisner turned it into a big corporation like an IBM or Xerox with the name change to The Walt Disney Company. I say there was nothing wrong with the old name! I'd love to see a new movie with Oswald, myself. Maybe Mickey and Oswald could finally meet.